Suni MF Solomon feat. Ka$h – Mobbin, Rappin [VIDEO] – Be Fearless. Be Flagrant. 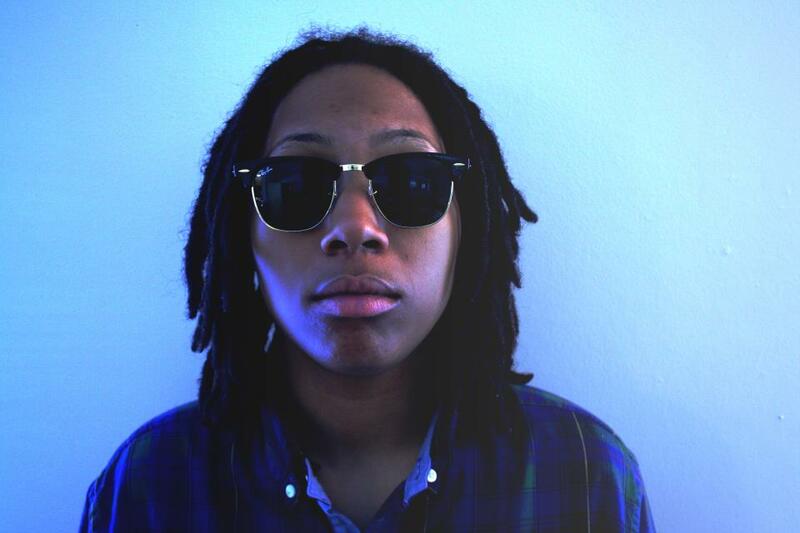 Video from ATLien Suni MF Solomon off’ her most recent project 5th Mixtape. After the success and attention the single “They Notice” caught from numerous blogs, Suni decided to shoot a video for her 2nd single “Mobbin, Rappin”. This track features fellow group member KA$H Clay from her team’s hip hop collective CMFTBLVN (Comfortable Living) and produced by her longtime producer BobxWeave. This uptempo hit reflects on Suni’s actions in life which include two things: Mobbin and Rappin.